The event will be held at the Baldwin-Reynolds House Museum for two weekends only — November 18-20 and November 25-27. Hours will be noon until 8pm for each day. Ticket prices are $5.00 for adults and $2.00 for students. Visitors will have the opportunity to tour the beautiful trees as well as visit the Unique Gift & Sweet Shoppe. In addition to being a beautiful way to start your Christmas holiday, this biennial event, now in its 22nd year, raises money for the museum and other local charities in Crawford County. Since 1975, the women of the Meadville Garden Club have decorated their way to raising $300,000 which is distributed in our local community. The club says all this money raised would not be possible without the help of all their great sponsors which this year includes three major sponsors — Armstrong Cable, Palmiero Toyota and Marquette Savings Bank. This marks the 5th year with Marquette as a major sponsor. The Baldwin-Reynolds House Museum is located at 639 Terrace Street in Meadville. 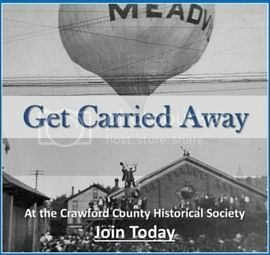 For more information, contact the Crawford County Convention and Visitors Bureau at 814-333-1258 or visitcrawford.org. 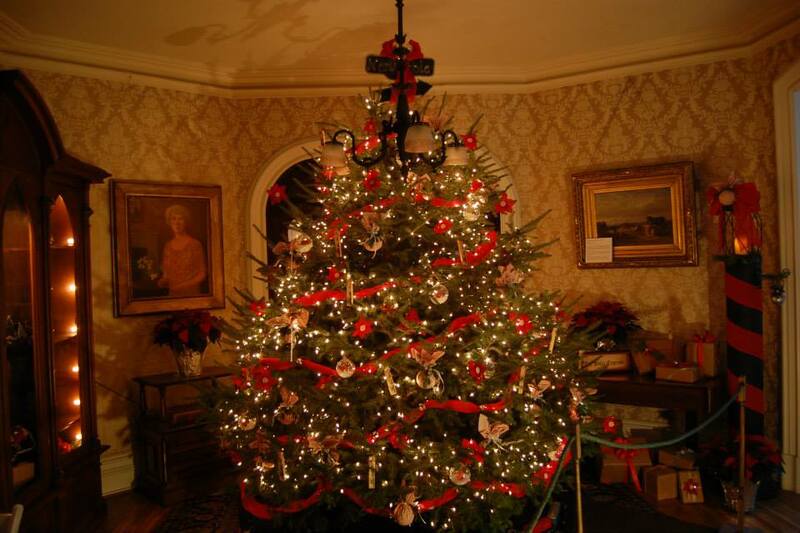 You can also get more information at the official Facebook page for the Trees of Christmas. Previous Get Your Alfonso Fugagli 2019 Calendar!